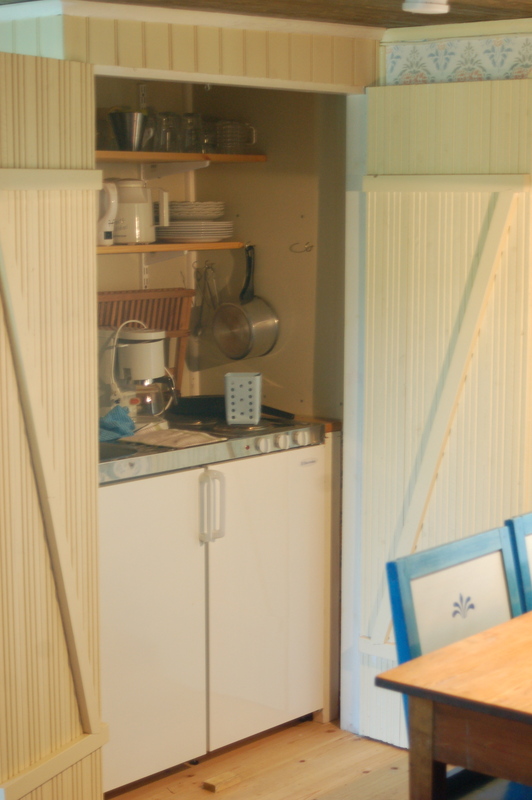 Our rental cabin Riastugan is located next to the open air theatre and Lake Fryken. The public bathing area is less 50 meters away. 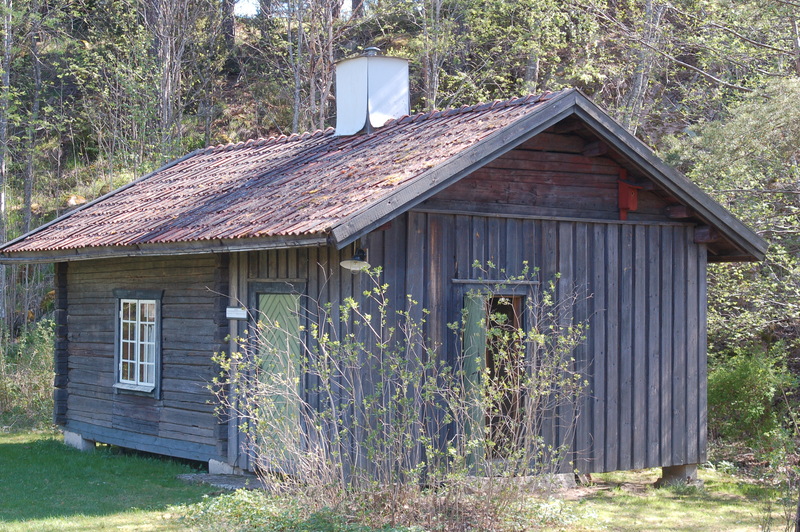 Riastugan is a cozy cabin in simple rustic style. It can be rented from 1 May to 30 September. 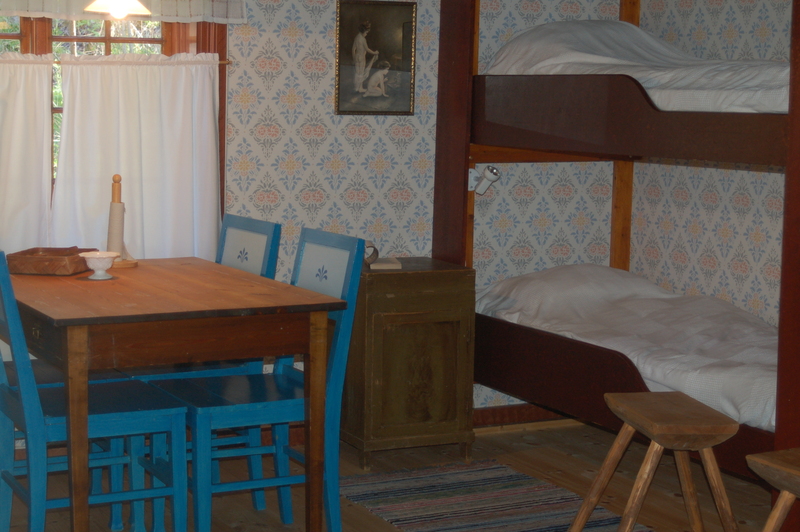 The cabin accommodates four in traditional bunk beds. It has a pentry; shower and WC can be found in the barn beside. Check-in from 14.00, check-out at 11.00. Rental per night is 650 SEK, per week (7 nights) 3500 SEK. 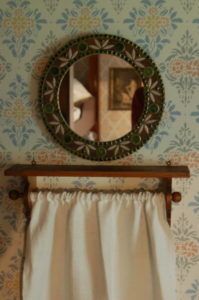 Please contact the homestead museum for more information or to make a booking.